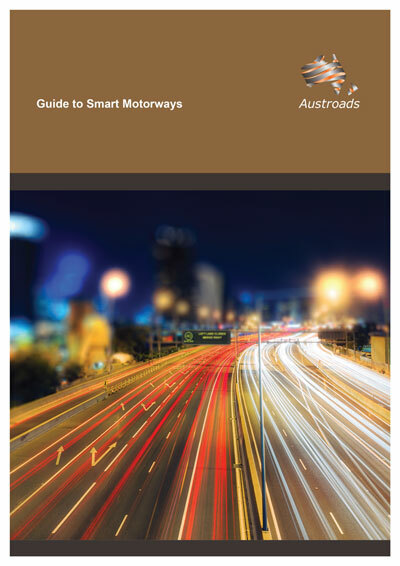 This Guide provides practitioners with a definite, standardised set of smart motorway information within a single reference document to support the delivery of safe and efficient smart motorways. It primarily comprises guidance on the selection, design and layout of ITS elements within a smart motorway project. ‘Smart motorways’ (also referred to as managed motorways) is the term used to describe motorways that have information, communications and control systems incorporated in and alongside the road. These technology-based systems are deployed to actively manage traffic flows and improve road capacity and safety, as well as deliver other important outcomes for road users such as better travel reliability and real-time traveller information. Smart motorways comprise an integrated package of intelligent transport systems (ITS) interventions. This includes coordinated ramp signalling, speed and lane use management, traveller information (using variable message signs) and network intelligence (such as from vehicle detection equipment). The Guide to Smart Motorways promotes operations-led design, recognising that effective operations are critical to achieving successful outcomes and that operational needs must be considered right from the start of the project.